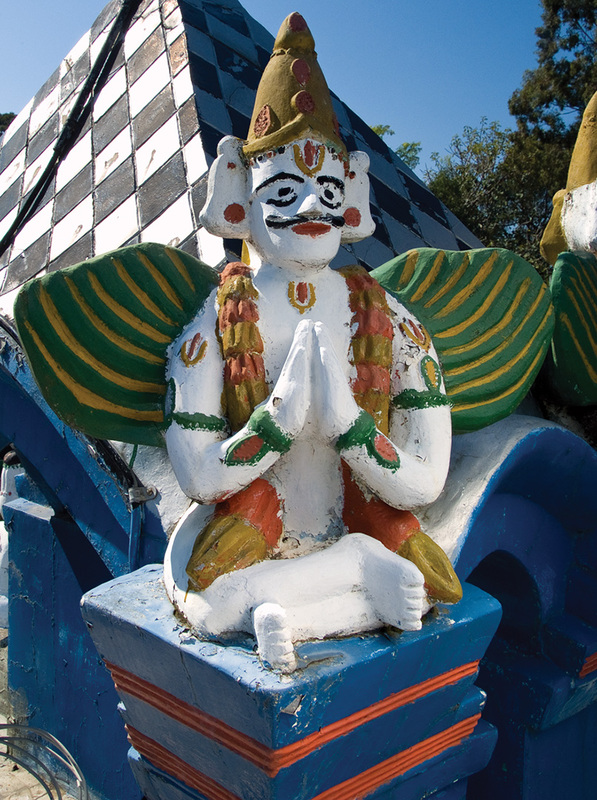 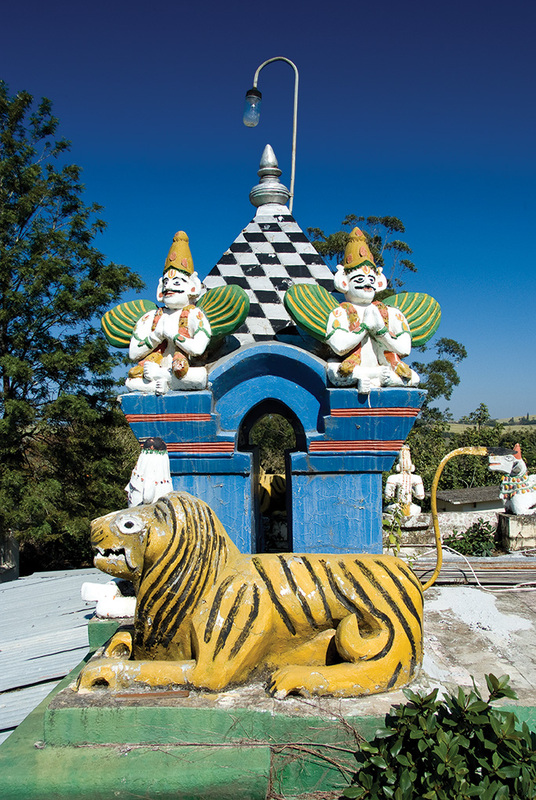 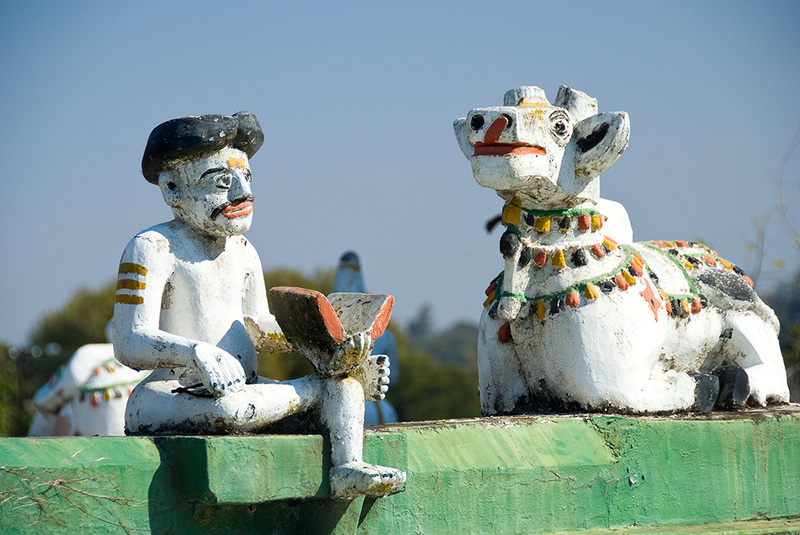 This vibrant example of community-built architecture dates to 1913 and is home to more than 150 loosely interpreted and idiosyncratically rendered sculptures of deities, all produced under the leadership of local sculptor Ellapa Govender, who also helped to design and build the temple. 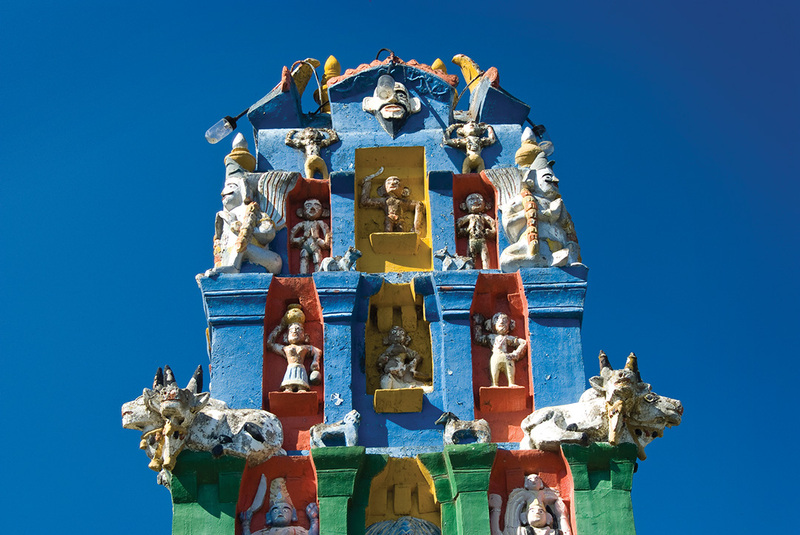 The entire community contributed to making the bricks and mixing and casting the concrete, and the sense of love and devotion embedded into the site is still clearly evident today. 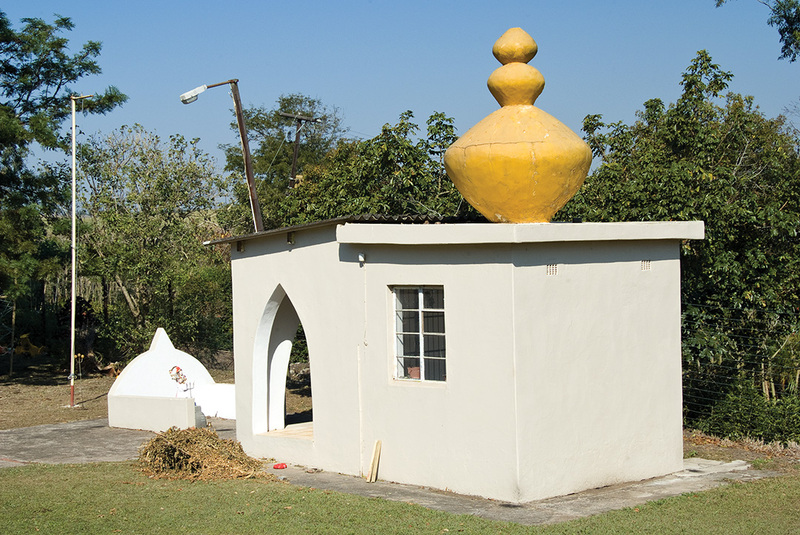 The site is one of the finest examples of folk architecture in South Africa.